Great side by side- Two Family town house style Units. Perfect for 1st time homebuyers. 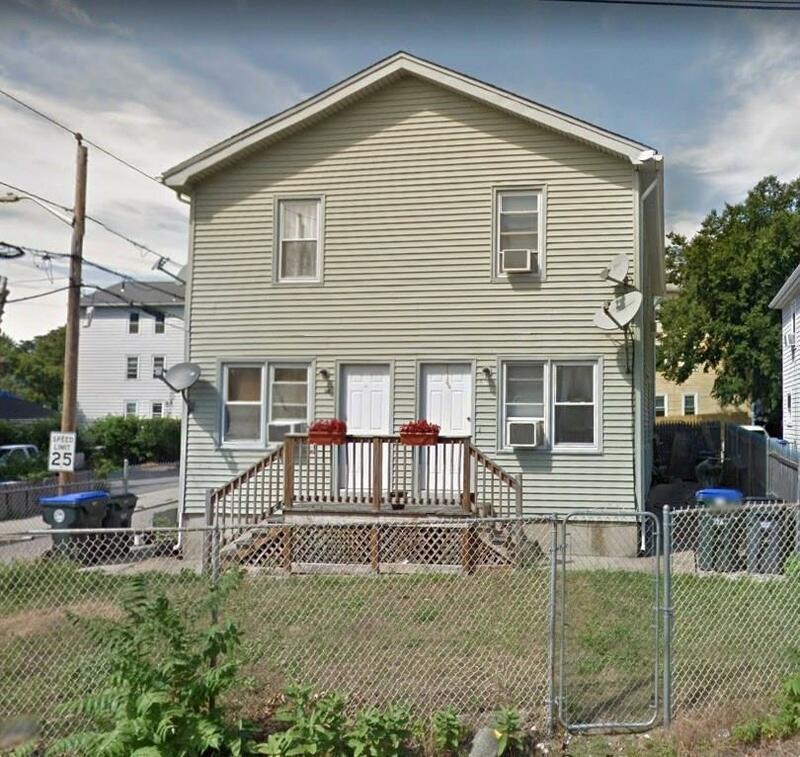 Moving condition , perfect for a starting family , conveniently located, have parking , property fully rented , no leases , call for More information .